Dr. Beshon Smith has spent the past 21 years of her professional career using the transformative power of education to enhance the lives of students and their families. A native New Yorker, Dr. Smith has partnered with school districts in New York City, Washington D.C., and Maryland to help strengthen student academic achievement and engagement and improve school culture and climate. She is currently the Executive Director for Delaware, Maryland and Washington, D.C. with the Center for Supportive Schools (CSS). Prior to joining CSS, she managed Baltimore City Public Schools’ Office of Attendance and Truancy, where she was responsible for developing and overseeing systemic supports and strategies to combat chronic absence and increase student attendance. Dr. Smith received her Bachelor’s degree in criminal justice from the City University of New York-John Jay College, and a MPA with a concentration in non-profit management from the City University of New York-Baruch College. 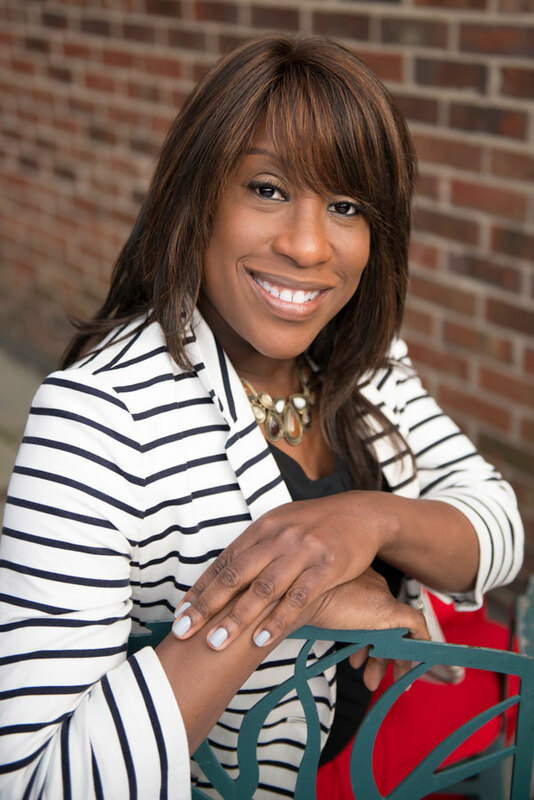 Beshon received her PhD in language, literacy and culture from the University of Maryland-Baltimore County. She resides in Maryland.